This finale episode recaps the guests in Season 1 and what I've learned from their varied approaches to financial independence. Listener numbers are revealed for the season, and plans for a season 2 of UK FI Pod are discussed. 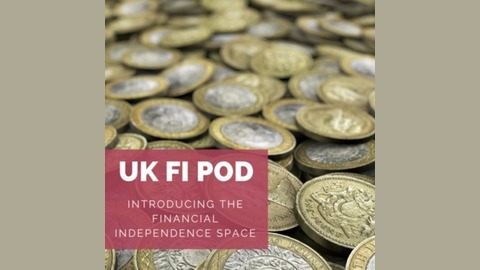 UK FI Pod - Season 1 Episode 11. www.ukfipod.space/011 This is a low budget one-woman show - I am producing one series as a proof of concept. So please let me know what you think. 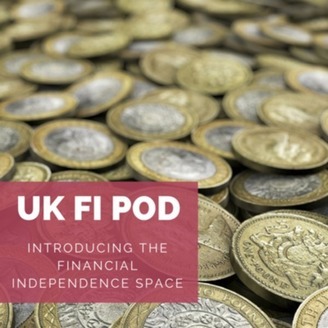 All feedback and comments are welcome - please drop me an email on hello@ukfipod.space. Let me know if you want to be interviewed, or you have a question you'd like explored on the podcast.